Photos from Club Champs sessions 5 & 7 are now on Flickr. The club’s extensive photo gallery contains over 10,000 photos some dating back to the 1970’s! This amazing resource is available to all club members via the following link: www.flickr.com/people/thanetsc/ (this link will take you to our ‘public’ album which contains ~300 photos). To view all the photos and albums, you need to be authorised as a club member. To do this please set yourself up with a Flickr Account online (for PC via www.flickr.com or for ios via an app from the App store). 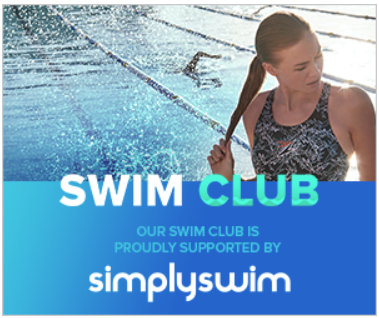 Then follow “thanetswimclub” – if you can’t find the club account, email your Flickr username and the email address you used to set up the account to karen@crabtree.com who will add you to the club’s ‘friends list’. Once a ‘friend’ scroll through all the albums of events and beyond to see individual swimmers’ albums! Remember to ‘Fave’ the photos of your swimmer in the events albums and they will be added to the individual swimmers’ album. Please remember to DONATE £1 per download towards the club’s fundraising for fun events for our swimmers. 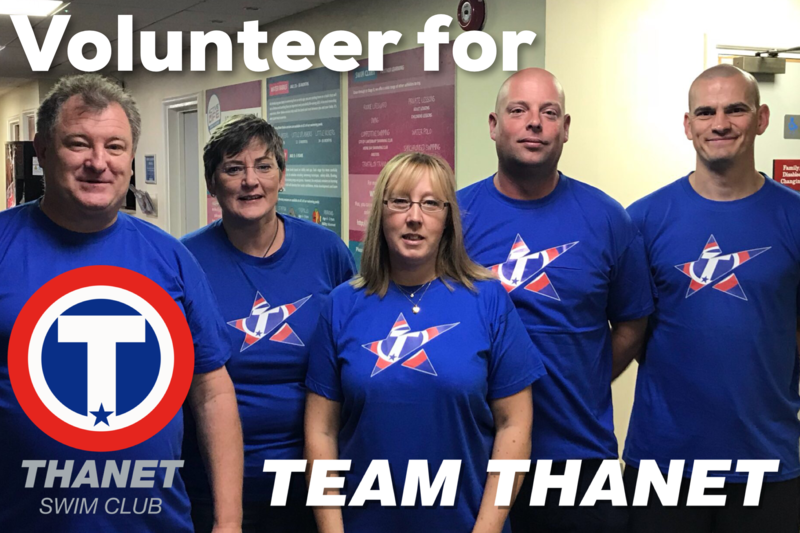 Please pay for your downloads by placing cash or cheques to ‘Thanet Swim Club’ in an envelope marked “Photo donations” via the club letterbox at Hartsdown.